Five months into a Pittston Company mine strike, nearly 100 workers stage a sit-down strike in the Moss 3 central coal processing plant and successfully cease production for four days, supported by thousands of people outside the plant. A strike settlement was announced on January 1, 1990, which included a new contract that reinstated the health and retirement benefits that the company had stripped away. Heavy deposits of coal dust cause an explosion in the Centralia Coal Company’s Mine No. 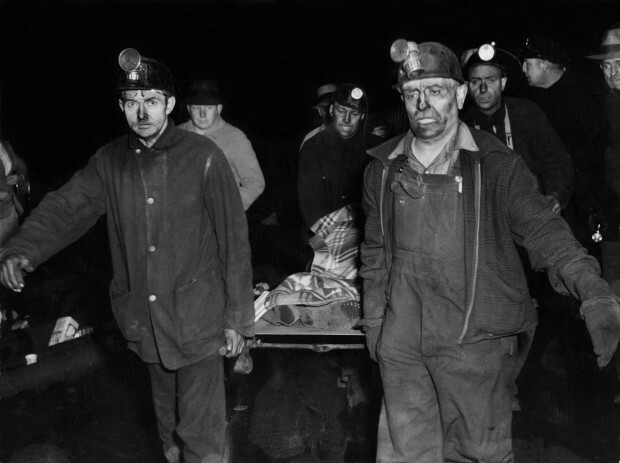 5 in Centralia, Illinois, killing 111 of the 142 miners at work at the time. 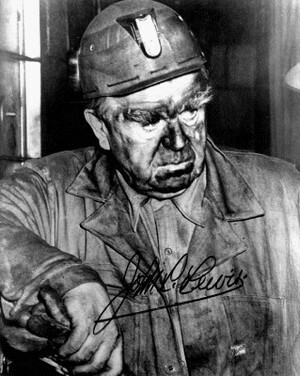 Following the disaster, UMWA President John L. Lewis invoked the union’s right to call memorial days and as a memorial to those killed at Centralia, the miners did not work for six days. 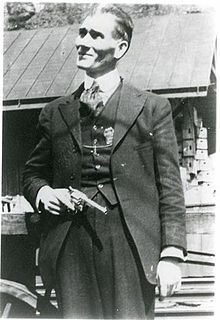 The Battle of Blair Mountain in southern West Virginia is underway between upwards of 7,000 coal miners and the private militias employed by the coal companies to crush organizing by the United Mine Workers of America. 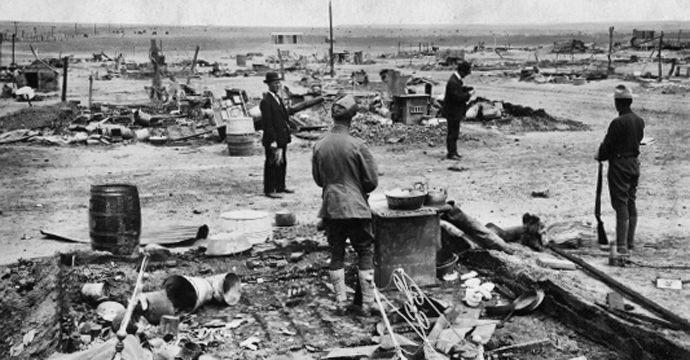 The battle lasted for five days until President Warren G. Harding sent in federal forces, at which point most of the miners surrendered. 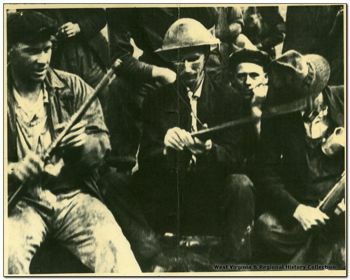 The miners’ leaders were tried for insurrection and treason, legal fees all but bankrupted the union, and organizing in the coalfields halted until 1933. Labor leader John L. Lewis dies. Born in Cleveland, IA, in 1880 to Welsh immigrant parents, Lewis went to work as a miner when he was a teenager. 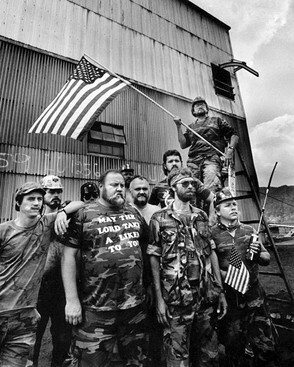 He worked as a mine workers’ organizer for the American Federation of Labor (AFL) and went on to serve the president of the United Mine Workers of America for 40 years. A firm believer in industrial unionism, Lewis formed the predecessor organization to what would become the Congress of Industrial Organizations (CIO).